"Bacteriophages: Biology and Applications"� provides unparalleled, comprehensive information on bacteriophages and their applications, such as phage therapy. It explores the history, biology, ecology, genomics, and applications of phages, and provides an overview of phage literature from research techniques and basic molecular biology to applications in agriculture, human therapy, and biotechnology. 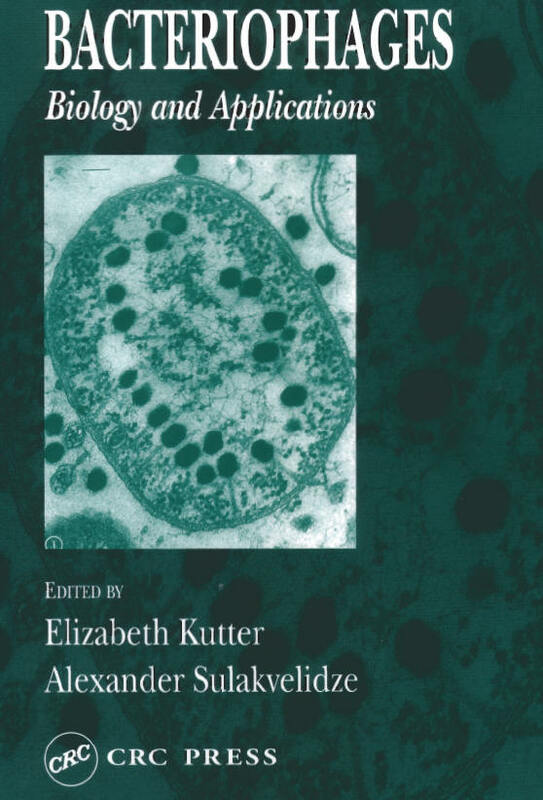 Chapters include the role of phages in bacterial evolution, the molecular mechanisms of phages' interactions with bacteria, the control of bacteriophages in industrial fermentations, and bacteriophage therapy in animals and humans. A detailed appendix includes the techniques, media, and methodology involved in isolating and working with phages. Visit the CRC Press Website for more information.